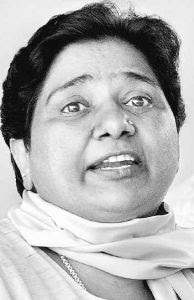 UP Chief Minister Mayawati has announced 30% quota in private sector. The scheme says that any industrial group that seeks land in Uttar Pradesh or any government assistnce in any other form, will have to give voluntary quota. No doubt it is a marvellous idea despite the fact that not many investors are coming to UP. But it is also true that UP is not totally devoid of opportunities. If properly implemented and monitored this scheme can work wonders. But Maya has conveniently forgotten Muslims. The 30% quota would be divided equally among Dalits, Other Backward Castes (OBCs) and Upper Castes. So where are Muslims? 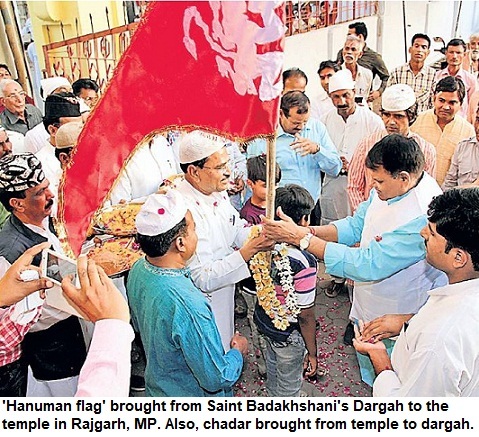 After Samajwadi Party, it is BSP that gets most Muslim votes. But Mayawati has had a strange relationship with Muslims. She is never comfortable with the community. And is only reaping the benefits of the work of her mentor Kashi Ram, who had brought the Dalis and Muslims together in heartland, after the failure of Dr Faridi's experiment. From Urdu poet Malikzada Manzoor Ahmad to Arif Mohammad Khan, no Muslim of standing has managed to stay in BSP for long. Maya's remarks that 'Musalman kattar hote hain' had caused lot of consternation. She has given tickets to Muslims, which is her compulsion. But she has hardly take any step for the community, that supported it substantially. Had it not been Muslim support, BSP would never have emerged as a major party in UP. Even Dalits are angry that comprising 22% of population in UP, they will get only 10%. For Muslims it is Zilch (0%). A later statement has suggested that 'some poor and backward Muslims' may find way in the 10% meant for OBCs. Though it is a good idea of the BSP government to get jobs for Dalits (and also poor among Upper Castes), it is surprising that Muslims have been totally ignored.